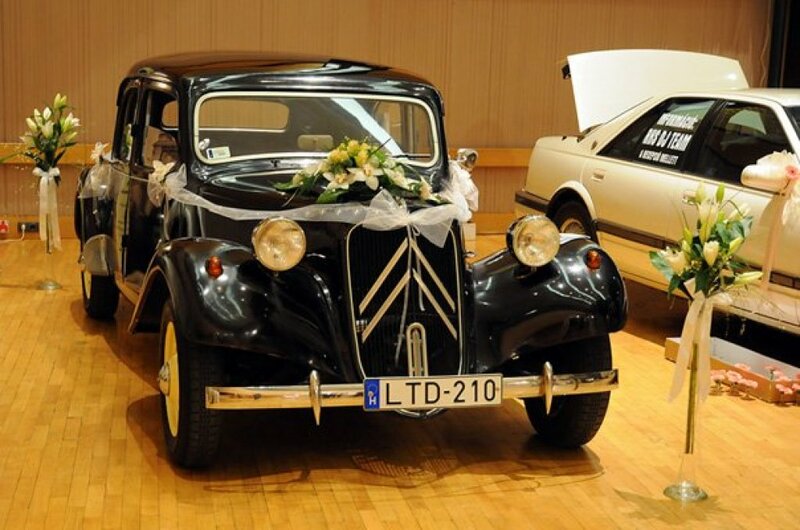 This unique Budapest sightseeing tour will see you whisked through the city in style, as you are chauffeur driven by classic 1950s Citroën limousine. 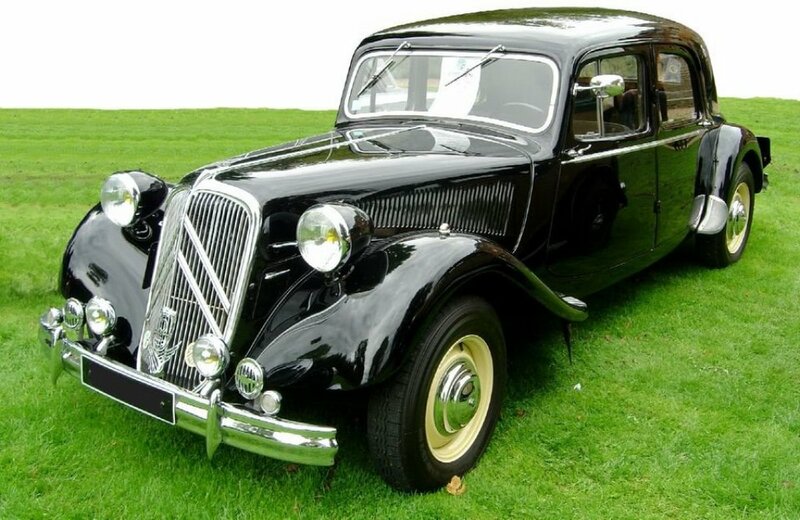 Your vehicle is a 1954 Citroën Traction Avant, with space for 3 passengers and a driver who will take you on an extraordinary journey. Visit sights such as the Basilica, Parliament, Western Railway Station, Heroes' Square and Central Market Hall. Glide across Liberty Bridge and up to Buda Castle for panoramic views of the city and mighty Blue Danube below. Be the talk of the town and watch heads turn as you cruise past Gellért Hotel and up Gellért Hill. You will be experiencing Budapest just like the most privileged people of the fifties and just like you deserve. The 3-hour tour will give you plenty of time to sit back in comfort and enjoy the city as never before.